1. LONDON (AFP).- The results are in of a battle that pitted London's culture vultures against a Chinese workshop churning out replicas of the world's most famous paintings, revealing a clear victory for the cut-price masters. 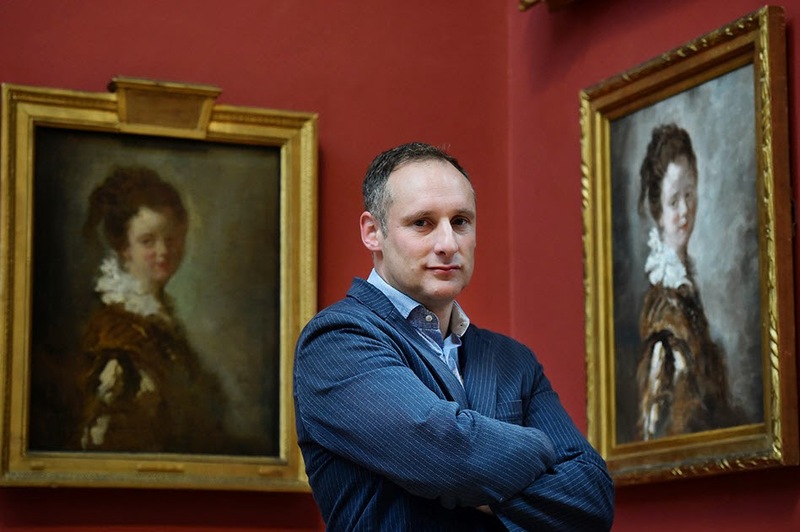 For nearly three months, visitors to London's Dulwich Picture Gallery have pored over 270 paintings in its permanent collection, including works by Rembrandt, Rubens and Gainsborough, knowing that there was one $120 (109-euro) fake in their midst. Around 3,000 people voted for their pick of the replica, but only 300 correctly identified it as French artist Jean-Honore Fragonard's 18th century portrait "Young Woman". 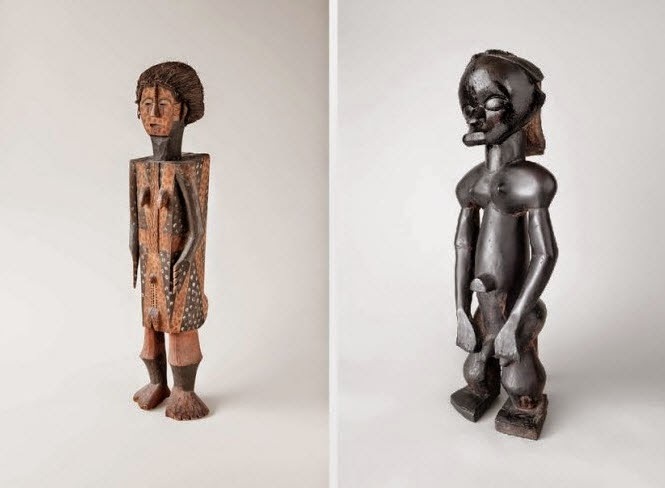 authenticate pieces and to provide scholars with more information about the cultures that made them. 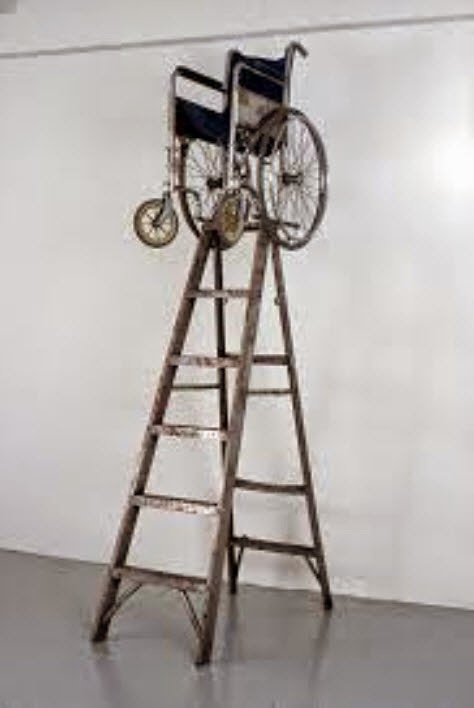 Conceptual art is focused more on the idea being expressed, while the form and material are secondary. A certificate is provided by the artist to authenticate an item and without this, the piece is considered worthless. Therefore, if the certificate was lost or damaged, the item may have lost most of its value, according to Crystal & Company. Historically, references to lost or damaged certificates of ownership have not been spelled out in fine art insurance policies, which can lead to uncertainty in the event of a claim. The endorsement created by AIG insurers in collaboration with Crystal & Co. specifies where conceptual artwork is covered. “Since a piece of paper is often the only document essentially giving value to a work of conceptual art, we wanted to find a way to protect our clients’ investments even if something happens to their certificate.” Jonathan Crystal, executive vice president of Crystal & Company. Ron Fiamma, global head of Private Collections for AIG Private Client Group said the coverage idea is an effective way for the companies to address the concerns of their shared clients. “Conceptual art collecting has increased in recent years, and as a result we have fielded more questions about policy contract coverage,” he said.